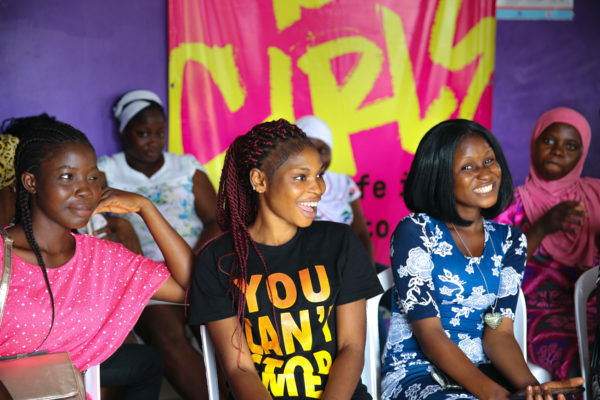 What are the cultural understandings of puberty, sexual debut, marriage, contraceptive use, sexuality, childbearing, and maturity and adulthood that influence the contraceptive motivations, emotional experiences, cognition, and behaviors of adolescent girls? Uncertainty about changing times: Parents grapple with safeguarding their daughters amidst changing socioeconomic and cultural contexts. Still, proving fertility and having children is culturally revered. This presentation, first delivered at the International Conference on Family Planning in November 2018, explores these points, and more. Click the link below to dive in.